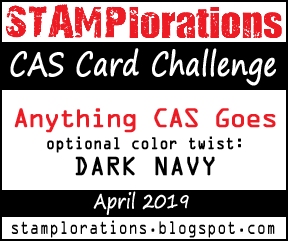 Hi Guys, thanks for joining me this morning, I thought I'd share my card I made for the Paperbabe Stamps challenge #30. The theme of this challenge is "Sketch"
Use the sketch in any creative way that you want, flip it, turn it be inspired by it. 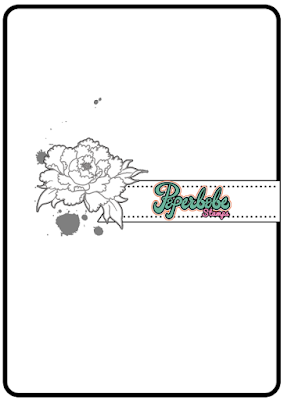 The flowers can represent any image and "paperbabe stamps" any sentiment. 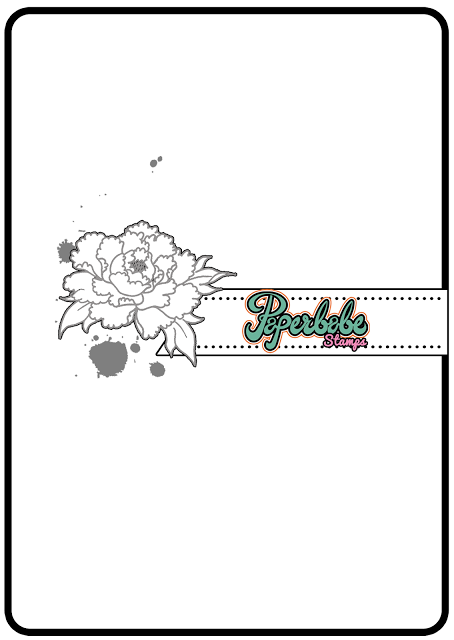 use at least one paperbabe stamps product in your creations and HAVE FUN! 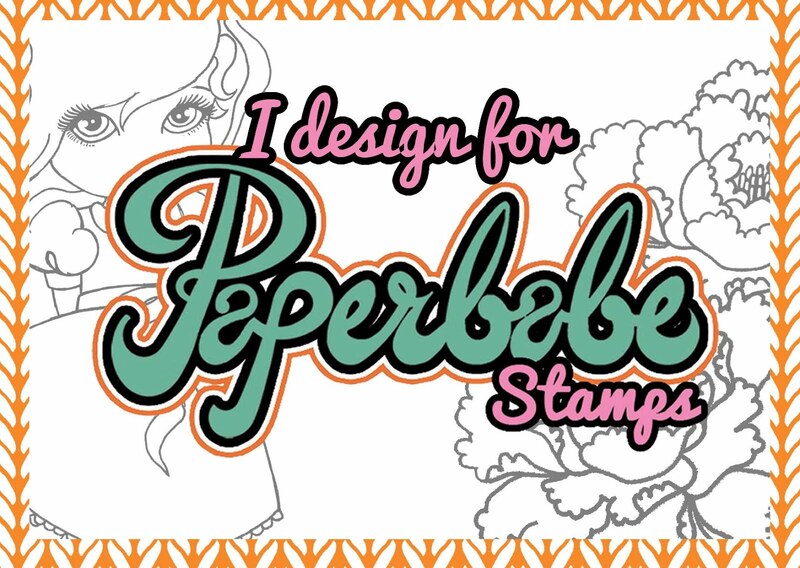 to enter visit http://paperbabestamps.blogspot.co.uk/ and upload a link to your project and you could be winning a prize!!! I created a background using Distress inks in Pumice stone and Scattered straw, I then spritzed the Chevron stencil with water, gently shook off the excess and then layed it on top of the inked background. I let it for about 30 seconds then lifted it and dabbed with kitchen paper. 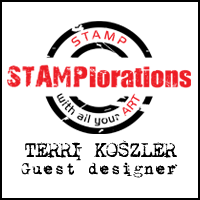 I used a small piece of card to stamp my sentiment on and the used the same inks to create a background. I stamped 5 flowers from the Folk fabrique set onto card, fussy cut them and used the Distress inks to water colour the centers. I placed the sentiment and flowers on to the background and added 5 black adhesive gems. I really hope you liked my card.